Did you know that Ottawa is the only capital city in the world with a working farm at its heart? Stop by the Canada Agriculture and Food Museum to discover yet another way Ottawa is a unique, green city. - Enjoy an ever-changing array of daily demonstrations. Whether it is bread-making, cow-milking, or building crafts with children, there is always something new to experience at the museum! At the Canada Agriculture and Food Museum there are many scenic areas where you can walk around or relax with a picnic lunch. 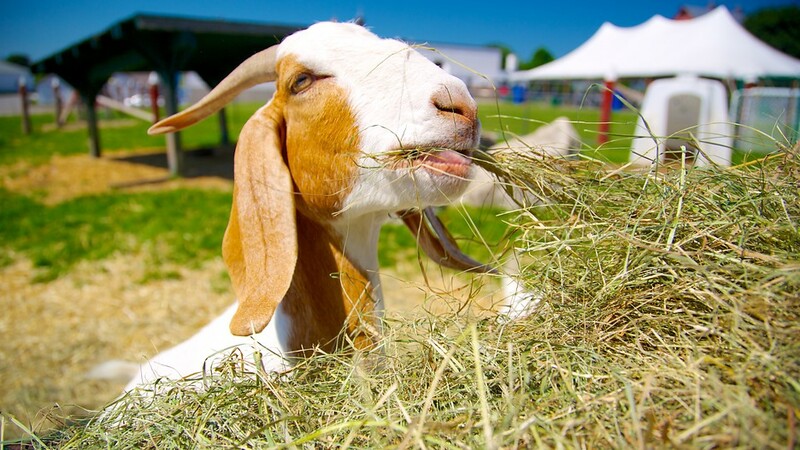 Come enjoy life on the farm for a day—you are sure to leave with lots of great memories! Enjoy an ever-changing array of daily demonstrations. Whether it is bread-making, cow-milking, or building crafts with children, there is always something new to experience at the museum! Groups of 16 or more: please call (613) 991 - 3053 for rates.